Grand Oak Manor is located in Granville Ferry, Nova Scotia, in the Annapolis Valley. Across Granville Road from our B&B are the tidal waters of the Annapolis Basin, which open out into the Bay of Fundy. The tides of the Bay of Fundy are the highest in the world at 30 feet. 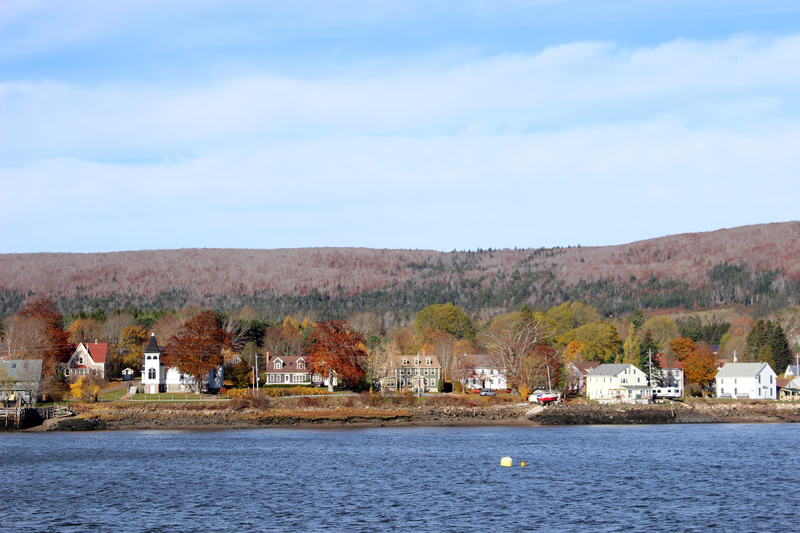 The view across the water is of the historic town of Annapolis Royal. Between Granville Ferry and Annapolis Royal is the causeway, which houses the only tidal generating plant in North America. Travelling west down Granville Road, you pass The North Hills Museum, the Melanson Settlement and the Habitation at Port Royal, the oldest European settlement in Canada. 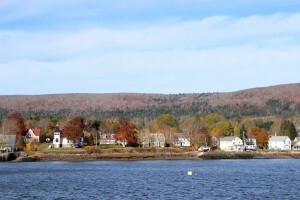 You also pass coves where you will see people digging clams, and lobster farms. Eventually you will reach picturesque Victoria Beach and the Bay of Fundy. Between the north and south “mountains” of Nova Scotia lies the Annapolis Valley. With its micro-climate, Acadian dykes and lush land, the scene is set perfectly for the production of delicious fruits and vegetable. Wineries, market stands, fares with abundant homemade preserves and baked goods, are a common site. Annapolis Royal is known for its historical homes and buildings. It is also known for its farmers market, the largest outdoor market in Nova Scotia.